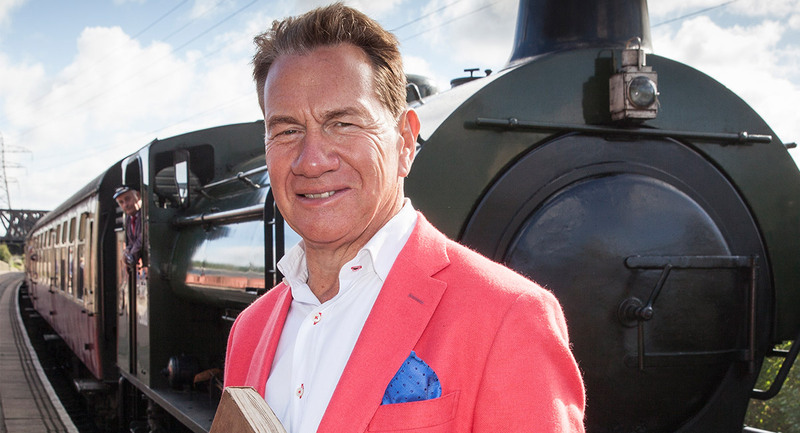 The Great Railway Journeys programs continue to be key ingredients in SBS primetime. 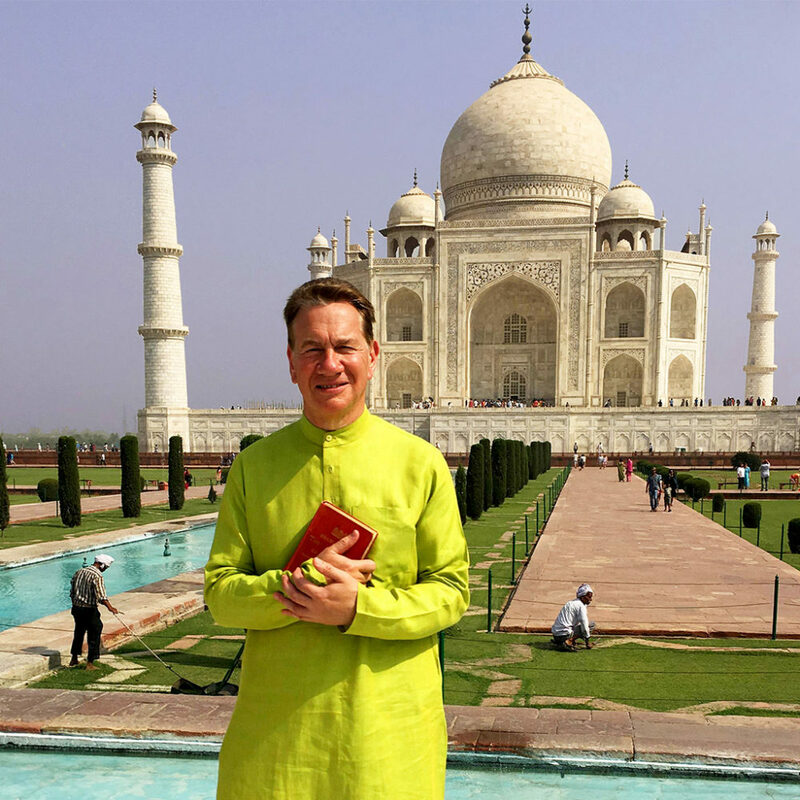 The UK FremantleMedia-produced series, hosted by Michael Portillo, have been phenomenally successful for SBS – so much so that the host has recently been on air at 7.30pm on Tuesday, Thursday and Friday on the channel. Most weeks one of the various episodes ranks as SBS’s most-watched program of the week. Mediaweek was able to spend some time with the host recently, albeit on the end of a telephone. Portillo was speaking to us from Spain, where he spends much of his time, “sheltering in the air conditioning”, he said on the day we spoke during a heatwave that had spread from the UK. After some preliminaries, he adopted the friendly yet formal manner he exudes during the program. “What would you like to ask, sir,” he said invitingly. We started with the origins of the Great Railway Journeys format which Portillo revealed track back to 1998 for an episode that was screened the following year. “That happened very shortly after I lost my seat in parliament in 1997 in rather spectacular circumstances. “It was a landslide win for the Labour Party and I was quite a prominent member of the [Conservative] Government in what was thought to be quite a safe seat. And I might add quite an unpopular Government. “The moment that I lost my seat unexpectedly has gone down as the ‘Portillo moment’. Even in the recent UK election people were asking if there would be a Portillo moment, which now means the unexpected loss of a seat in Parliament by one who is prominent. “I had to make some sort of recovery after the loss. I was quite happy not to be in Parliament as my party had been reduced to a rump. I had made a couple of documentaries and then I got the opportunity to make an episode for a series called Great Railway Journeys. It had a different presenter each episode and the hosts were encouraged to be autobiographical. They asked me if I would make a program about my father in the Spanish Civil War. My father was on the losing side and became a refugee in Britain at the end of the war. “While going around Spain by train I was able to talk to my uncles who were still alive. Five of them had been fighting on the other side during the Spanish Civil War. It was a poignant, emotional journey for me. “It was then fully a decade after that [and another stint as a UK politician] that a television production company was dreaming up a new idea for a travel and history show. They had the idea of using the old Bradshaw’s guidebook. The chairman of the production company remembered my earlier show and suggested me. That was about 250 episodes ago. The full extent of his Australian success hadn’t filtered back to Portillo. As we explained how his shows were screening three nights a week on SBS, it became clear to Portillo why a trickle of emails from Australia had turned into a “torrent”. The various series have always been made within the FremantleMedia empire. The production house within the company was formerly called Talkback Thames but has since been rebranded Boundless Television. “For the last seven years we have had the same executive producer – John Comerford. We have been able to maintain consistency of product with many of the team staying with the show. We have two different production teams working with me as one does the reconnaissance work on a series while we film another. There are typically six people with Portillo when they film. “The director and the camera person are one. We have a sound man, and I have only worked with two different sound guys in nine years. Although working on the different seasons of Great Railway Journeys has dominated Portillo’s media schedule, he still finds time for other programs. This Week features Portillo with Andrew Neill. Their longtime on-air colleague was Labour politician Diane Abbott, who stood down after becoming a prominent member of the shadow cabinet. Because of the time he now spends in Spain and his journeys around Europe by train, we asked if Portillo had changed his mind about the UK and the EU. Portillo said: “My position is somewhat complicated. “I am very sceptical about the European Union, but I would have preferred there not be a referendum. My feeling was because we were out of the single currency, the euro, I thought we were free from most of the dangers. Despite some reports otherwise, the Grenfell Tower was not in Michael Portillo’s former London electorate. But it was close to it. “There has been some misunderstanding about that. The boundaries have changed since my day. However, I have been horrified by it and somewhat ashamed. “It is not the sort of picture of our country that you want sent around the world – the idea that warnings might have been ignored and there could have been penny pinching. Portillo said he hoped because it had been such a horrific incident that it will lead to significant housing reform. “We have shot four one-hour episodes in India. You only have to turn the camera on and there is much vivacity and colour and noise going on all around you. Portillo said he has had many requests for an Aussie TV adventure. “I have been there a couple of times and I would very much like to film there. It is not my decision and I don’t know what might be the complications.” He added he thought it likely they would shoot here one day.